Commercial photography is male-dominated. This group of women aims to fix that. After discovering that about 90 percent of commercial photography is created by men, Diana Mulvihill and Karen Beard decided it was time for a change. The duo – Mulvihill, a commercial/advertising photographer, and Beard, an art director at Callisto Media – teamed up last year to launch F Collective. "Our goal is to have women represented in advertising photography as we exist in the population, approximately 50 percent," said Mulvihill. Before working in advertising photography, Mulvihill was a photojournalist for a decade, which she said is also about 90 percent men. "In the photojournalism world, I had sort of assumed that the gender discrepancy was due to the fact that photojournalistic work could be perceived as dangerous," she told Campaign. "I was very surprised to find a similar ratio in the commercial photography field, so this has been on my mind for a while now." Beard is also a longtime advocate of women in the industry, having founded SheStock in 2012, which no longer exists, but was the first stock collection made up of images by only female photographers. "We found ourselves inspired by the change created by the Free the Bid initiative to include a female director in each bid for a TV spot," said Mulvihill. "It's such a simple idea that has had such a huge impact: As you likely know, in its first year, BBDO and CP+B reported as much as a 400 percent increase in jobs directed by women." The goal for F Collective is to create the same kind of change in the industry for female advertising photographers. As of now, the group is adding photographers to its database and asking agencies and brands to pledge to include female photographers for consideration. "It's been suggested that agencies and brands that have pledged with Free the Bid and have shown to be in support of having a diversity of voices creating visual communications will likely pledge with our initiative as well. 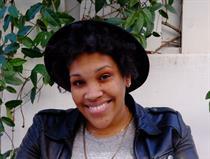 That makes sense and we are hoping that it comes to pass," said Mulvihill. F Collective is also partnering with Visura, which has developed a comprehensive, searchable database for the initiative. "We really want the database of female advertising photographers to have a life of its own, beyond F Collective, to serve as a tool for creatives and art buyers," explained Mulvihill. 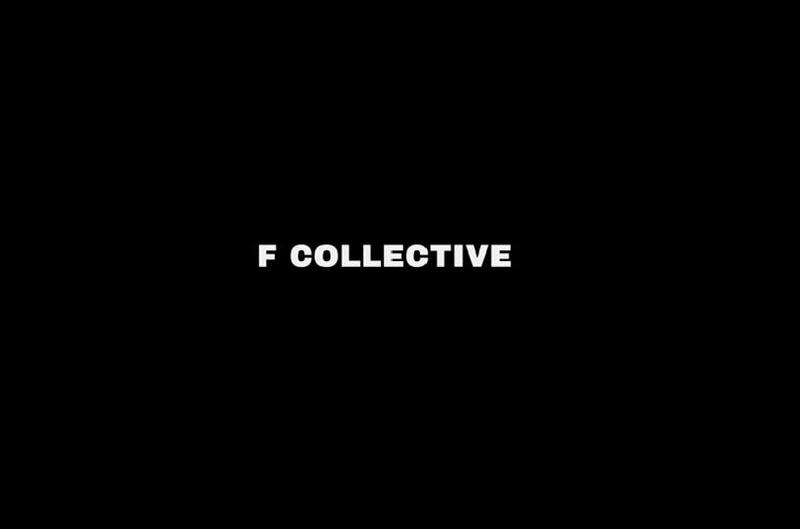 The name "F Collective" was created by Anomaly Creative Mindy Benner and TBWA Copywriter Suzanne Sherwood-Moore, with the goal of highlighting a collective spirit. The "F" is also meant to stand for many words, such as female, freedom, fresh and so on. In addition to keep reaching out to brands and agencies to support the cause, F Collective is contacting other similar-minded initiatives that have goals to increase diversity, such as Diversify. "The idea that change around diversity and inclusiveness will happen 'in time' has been pushed aside for more immediacy in the way that we live," said Mulvihill. "It's a time when we are increasingly seeing our beliefs and ideals line up with what is happening in the outside world." She added: "It's an exciting opportunity for the advertising world to not only mirror and tell stories about this inspiring energy, but also to use it to create lasting change within our industry as well."